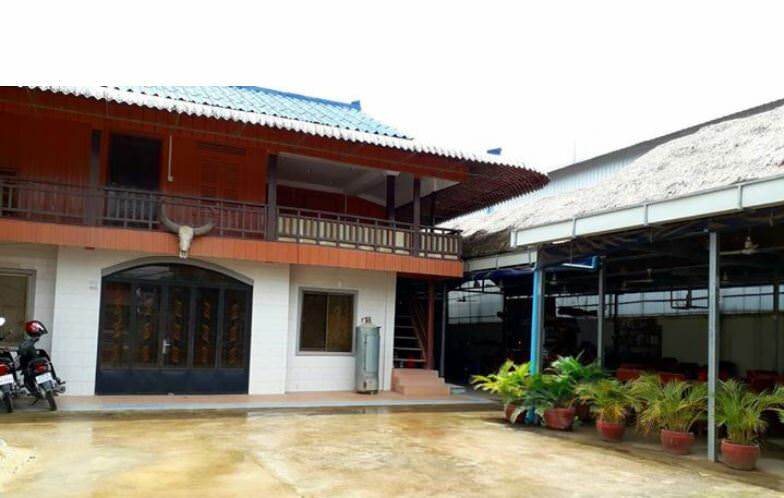 Restaurant "German-Beergarden" in Sihanoukville for sale! 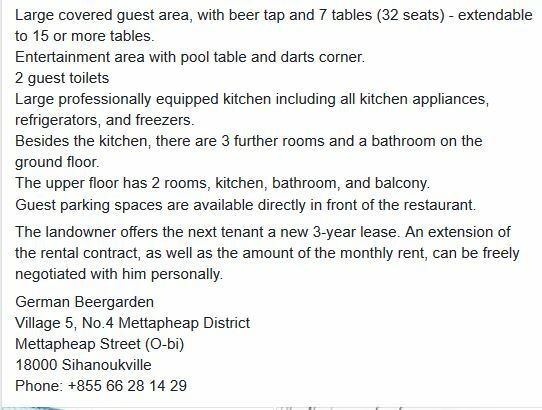 Re: Restaurant "German-Beergarden" in Sihanoukville for sale! I guess the Chinese do not care for German food so much.